When it comes to dressing up for Halloween or cosplay, Harry Potter is always a good choice. 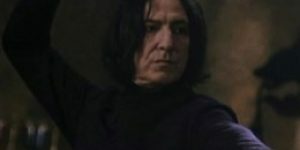 Who doesn't love this young wizard and all of his exciting adventures? 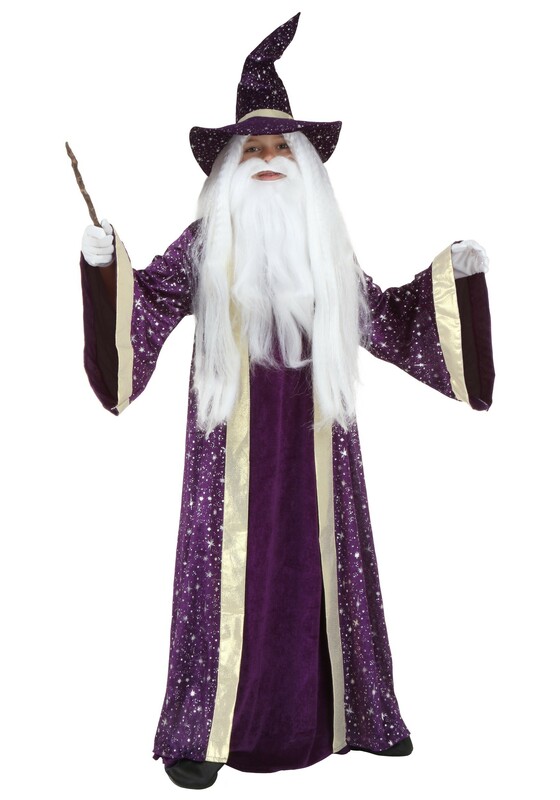 Or, perhaps dress as the great wizard and Harry's friend, Albus Dumbledore. 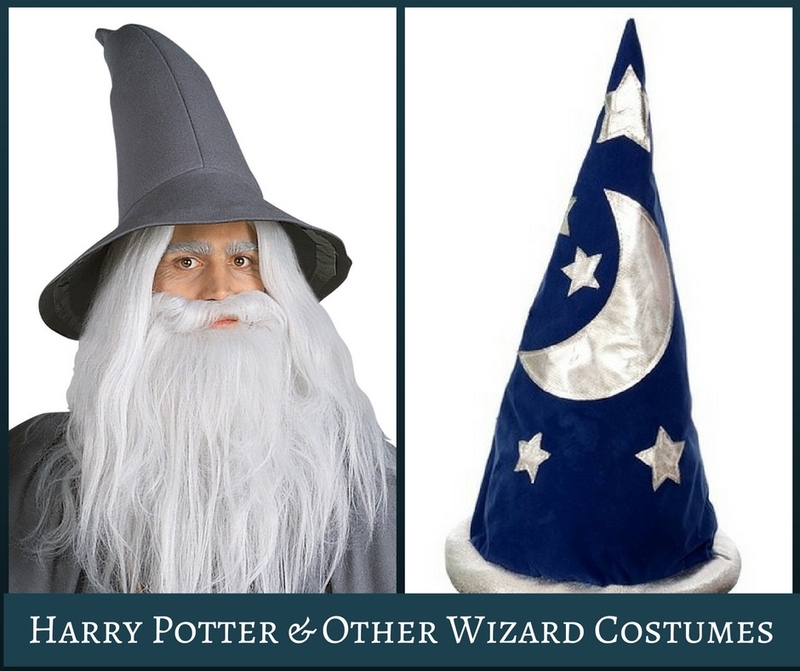 If you don't want to dress as a specific character, there are also a lot of great non-specific wizard costumes out there to choose from. 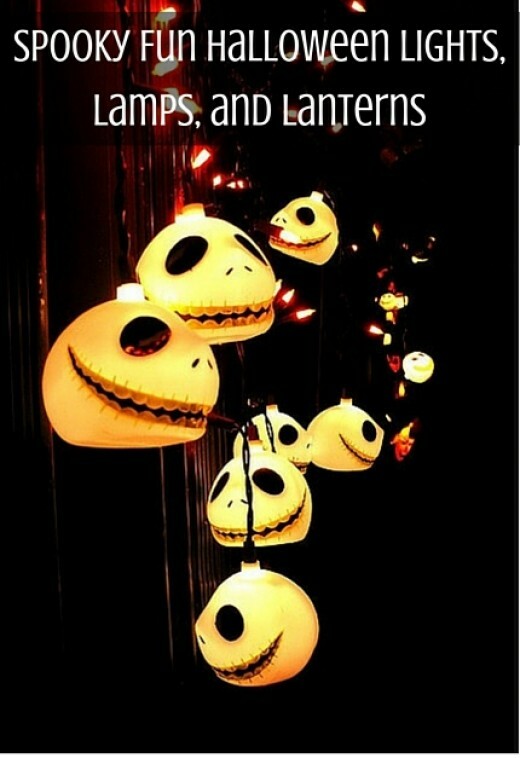 If you enjoy do-it-yourself projects, you could also create Harry Potter costumes or other wizard costumes yourself. 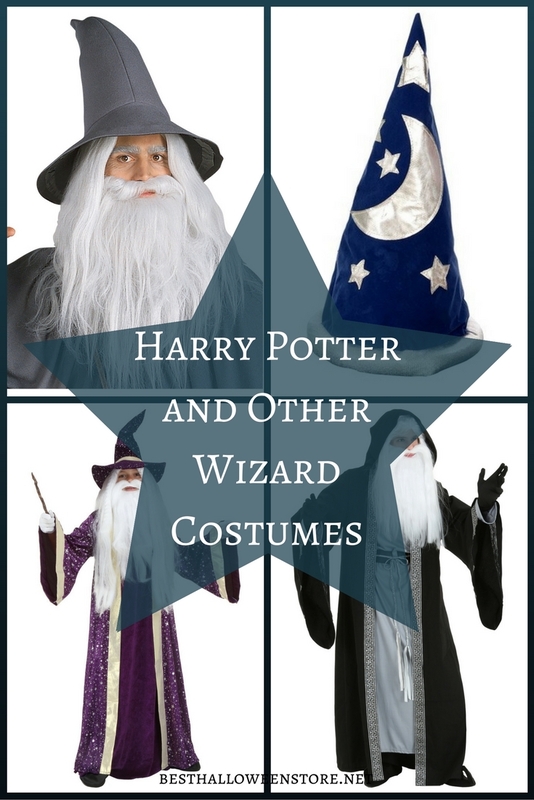 Here we look at some great wizard costumes from the world of Harry Potter, some random wizard costumes and some do-it-yourself ideas. 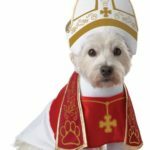 Available in sizes small, medium, and large, this costume is made from 100% polyester fabric. Features a black fleece costume robe with burgundy accents and an embroidered Gryffindor House emblem on the side. Garment is hand washable in cold water. Lay flat to dry. 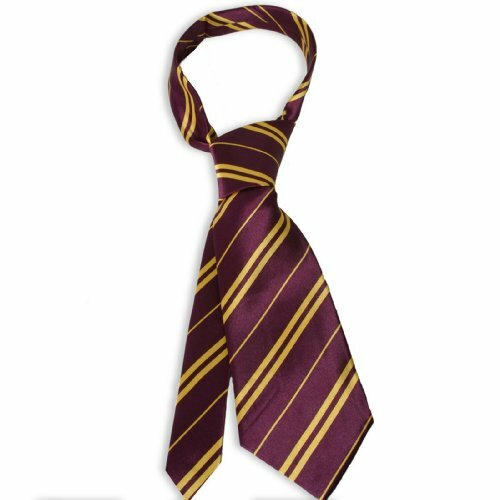 Combine this tie with a collared white shirt, Harry Potter costume robe, wand, and glasses for the perfect wizard look. Tie is 100% polyester and is one size. Tie features the burgundy and yellow stripes of Gryffindor House. 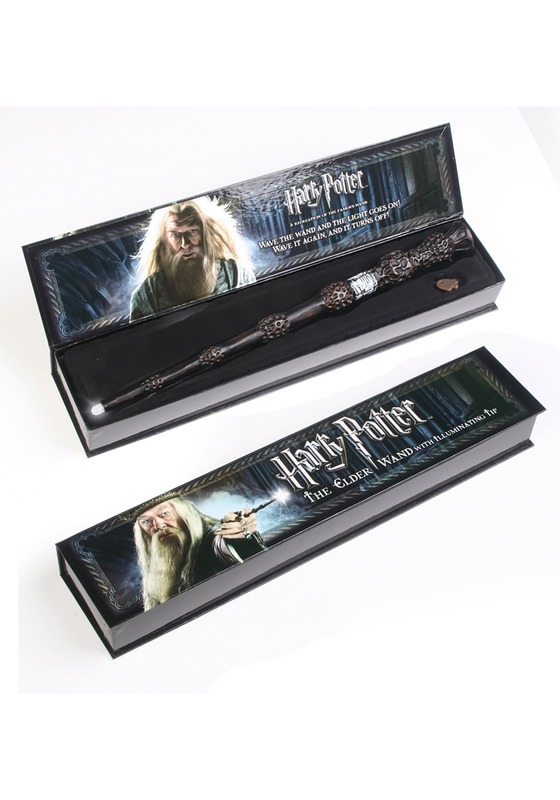 This kit includes the wand and circular shaped glasses like Harry Potter wore. 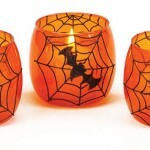 These make the perfect accessories to any Harry Potter costume and really add the finishing touch. 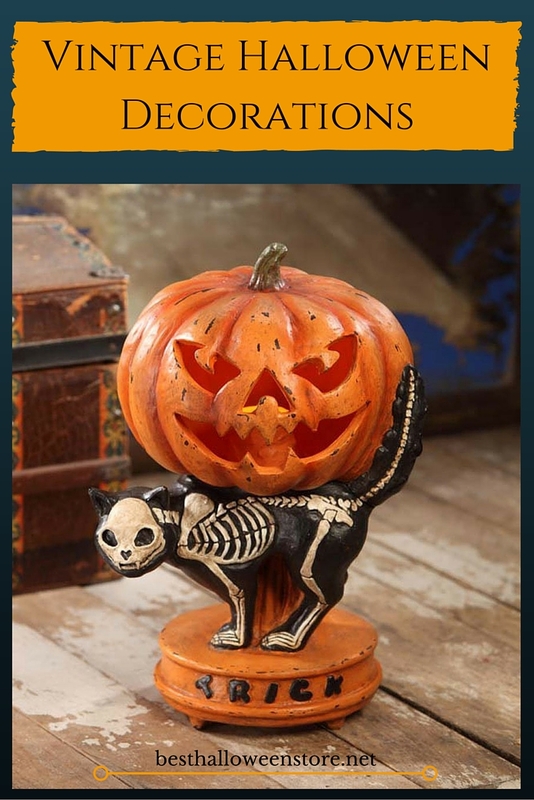 Both items are made from plastic material. 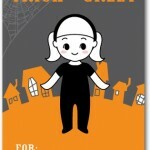 This costume is available in adult medium and standard sizes. Black robe is made from 100% polyester and can be wiped clean with a damp cloth. Features robe with lined hood, clasp, and Hogwarts embroidered emblem. This is an adjustable hat that will fit a wide range of sizes from children through adults. 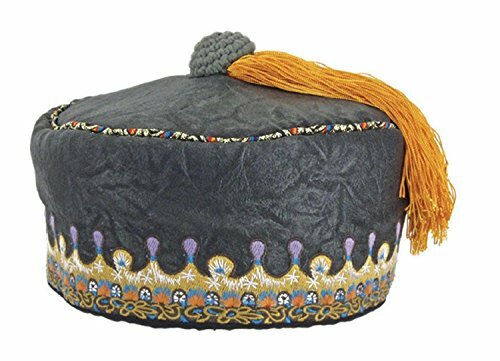 A handcrafted hat made from fine materials, this Dumbledore hat has detailed stitching and an orange tassel. 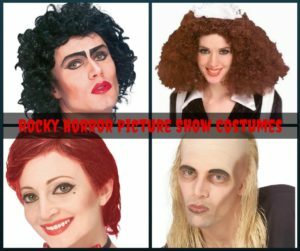 Very authentic looking for Cosplay or Halloween. 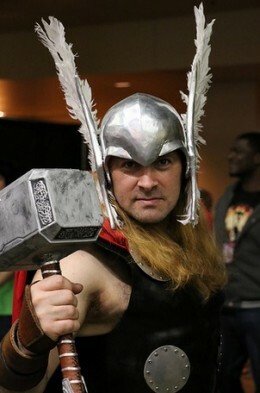 Combine with long gray hair and beard and wizard robe for a complete costume. 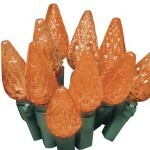 This is a molded resin wand that measures 15.5 inches long and has an LED light at the tip. 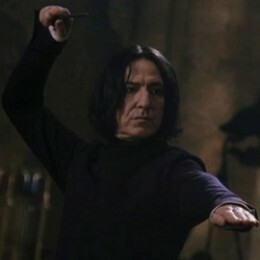 Wand is activated by a swish or flick of the wrist. 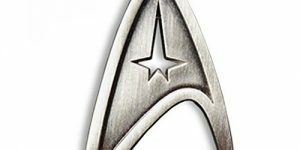 Can also be activated by tapping it on a hard surface. Makes the perfect accessory for any Dumbledore costume. This costume could be used as Gandalf from Lord of the Rings, or as a Dumbledore from Harry Potter costume when worn with the special Dumbledore hat. 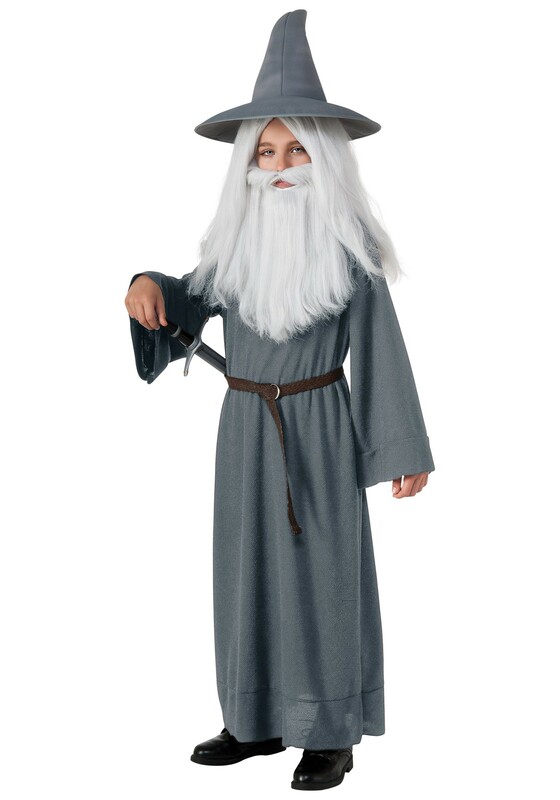 Available in sizes small, medium, and large, costume is made from 100% polyester fabric and includes the gray robe, matching hat, and belt. 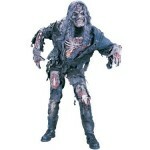 Features some polyurethane foam components and robe fastens with fabric ties at back of neck. 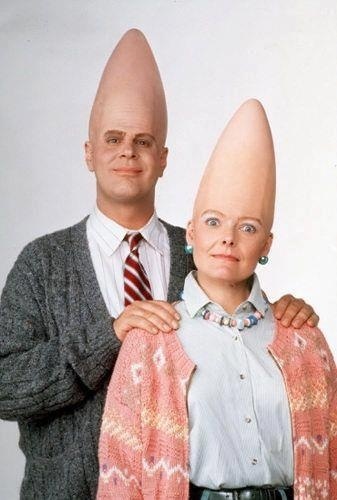 Cone shaped hat is made from foam. This kit features long gray hair and long gray beard. 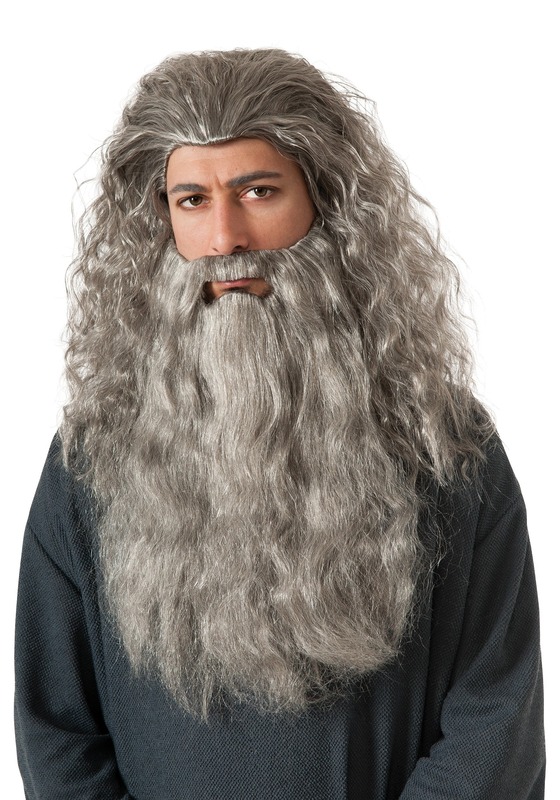 Makes the perfect accessory for any Gandalf, Dumbledore, or random wizard costume. 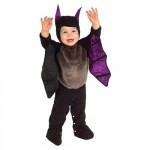 Available in sizes small, medium, and large, this costume is made from 100% polyester velour fabric. Robe is purple with white accents and features sparkles throughout. Robe also has back zipper, metallic white edge strips, and flared bell sleeves. 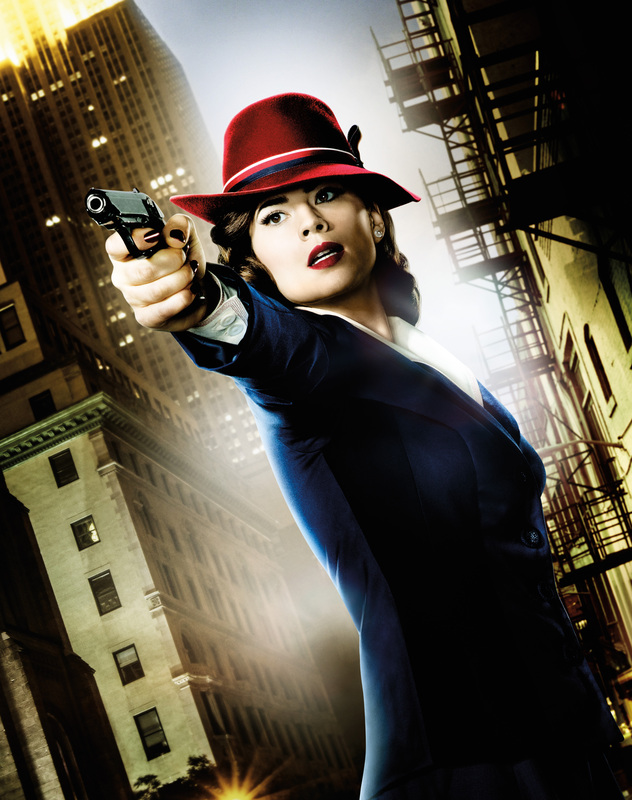 Hat is cone shaped and has a wide foam brim with a white band. Combine with a beard kit for the perfect wizard look. 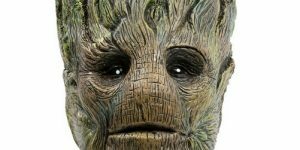 Available in sizes medium, large, and extra large, this costume includes the tunic, hooded robe, and belt. Made from 100% polyester fabric. Tunic is pale blue, long sleeved, and has a back zipper. Belt is faux leather and has fabric waist ties. Robe is hooded with wide hanging sleeves and has metallic silver brocade ribbon edging. 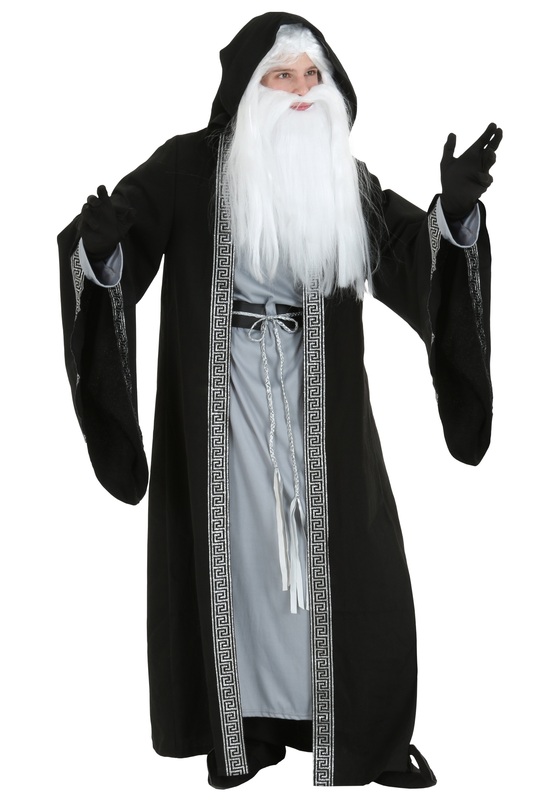 Combine with gloves and wig and beard set for a great wizard look. Plus size also available. Make a super simple Harry Potter or Hermione costume inexpensively. Use a pair of black pants and white collared shirt to start with. The demonstrator in the video uses a cheap pair of silly glasses with mustache and eyebrows attached and simply cuts off the unwanted parts to leave a pair of simple round glasses. She uses an inexpensive polar fleece scarf and snips fringe into the ends and cut pieces of yellow felt to make the stripes for the scarf. 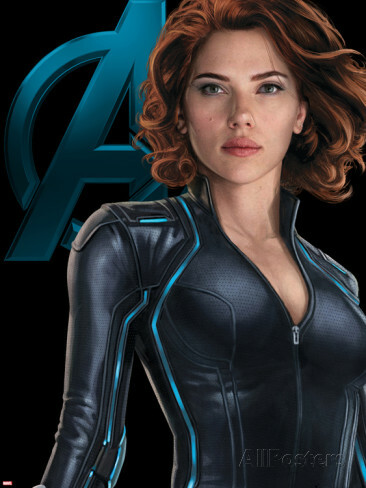 It's hard to tell exactly what she uses for the main cape, but I know from experience that a large black tee shirt slit down the middle of the front makes a great Harry Potter robe. Print out an image of the Gryffindor emblem and then glue the emblem to the robe. You may wish to place clear tape over the paper emblem to keep it nicer and make it more resistant to tearing. 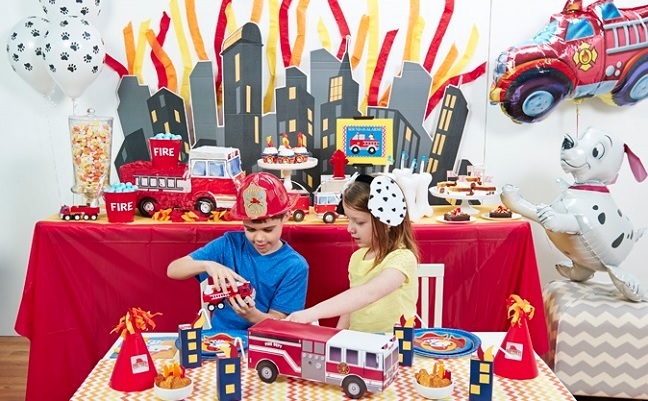 This is a super easy and inexpensive project and the kids will love it. This is a step-by-step video tutorial that involves making a simple robe pattern from a coat you already own. Simple steps show how to trace the pieces and where to sew them together. This particular robe has lining and a hood, so you will likely need to have a few sewing skills to make this one. Crafter uses a printed image of the Gryffindor emblem onto tee shirt transfer paper and then ironed the image onto the robe front. This project requires newspaper, tracing wheel, pen, ruler, black woven fabric, red woven fabric, sewing machine, thread, iron, iron on transfer paper or an actual Gryffindor path emblem which can be found on Ebay. 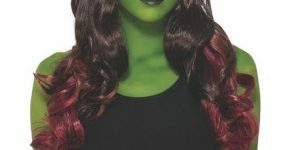 Great for wearing at a Halloween or Cosplay function. A good tip is to use a black cotton fabric for the main body of the robe, and use a stain lining fabric for the red/burgundy parts of the robe.